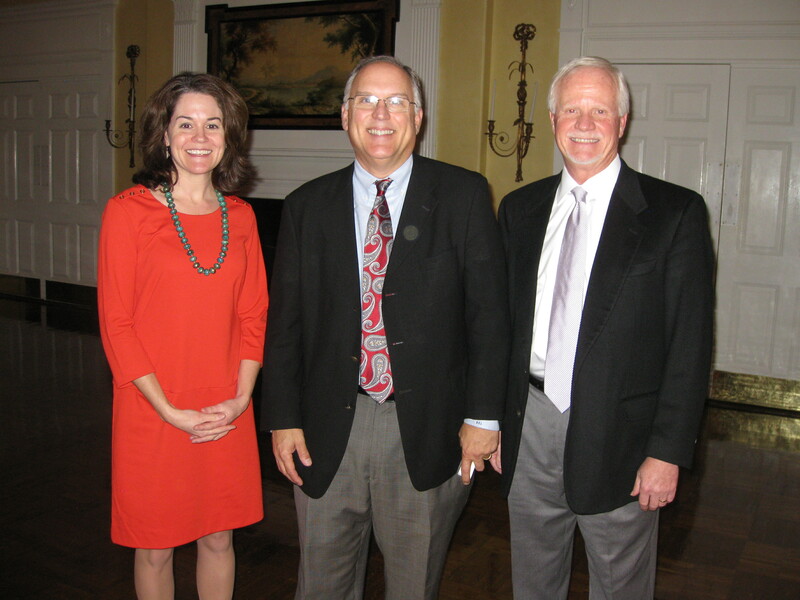 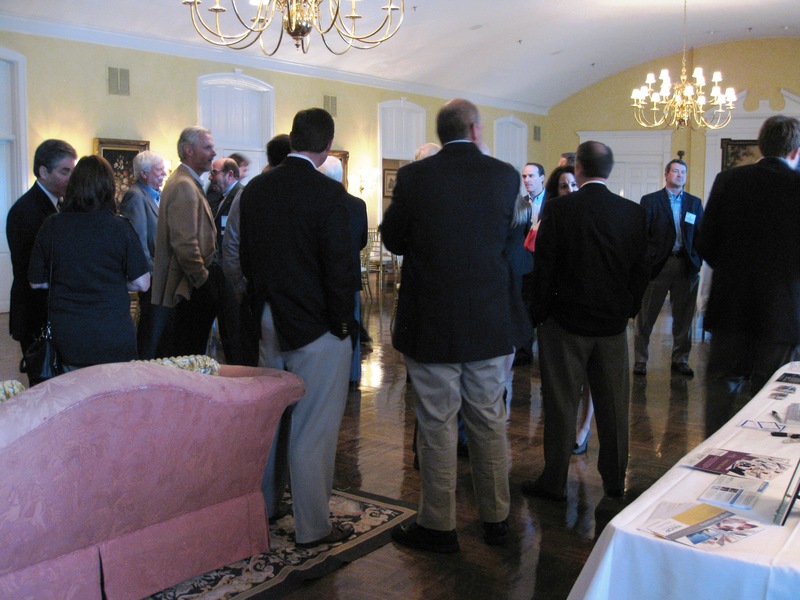 NAIOP’s January 2013 meeting was held at Old Town Country Club on Wednesday, January 16, 2013. 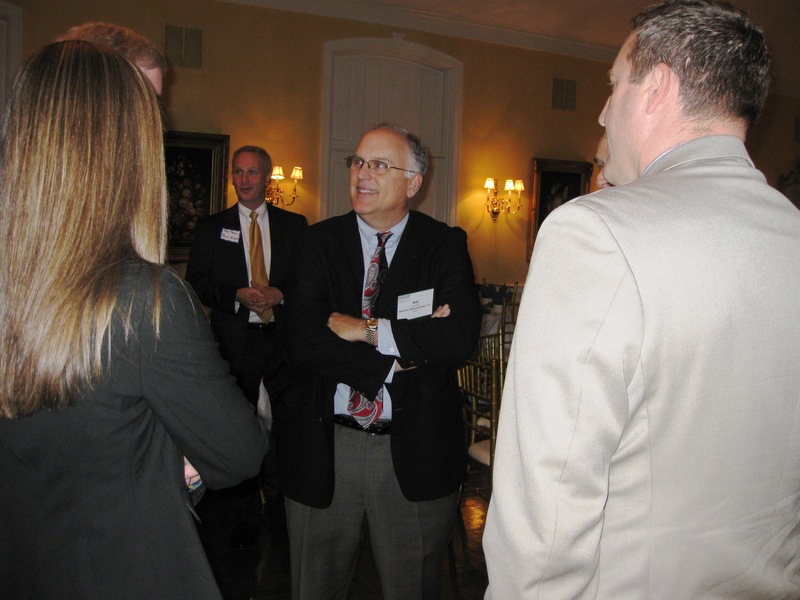 Bob Leak of Winston Salem Business Inc. gave his updates on Economic Development in Winston Salem and Forsyth County. 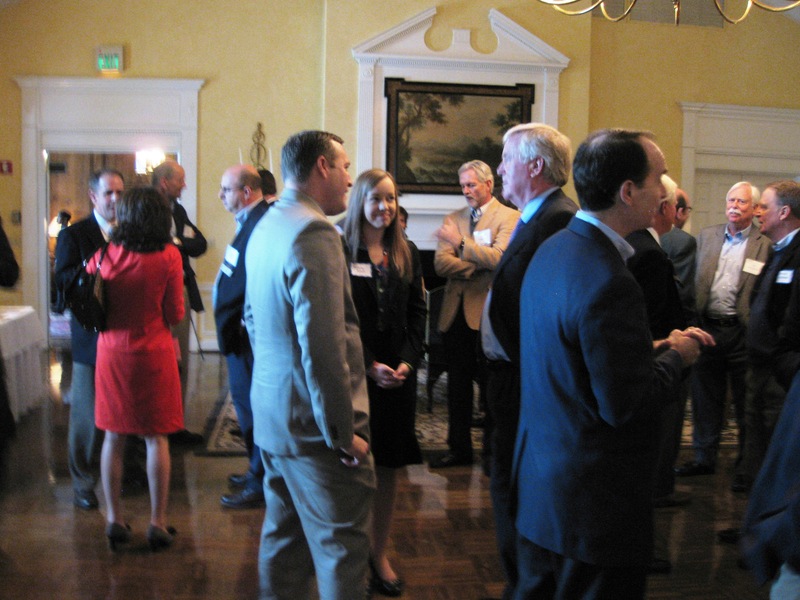 Thank you to our event sponsors-S&ME, Inc. & WeaverCooke/Kirkland.